"I like to help communities realize their vision." Jim understands the long-term investment required for successful projects and approaches all of his design work with long-term maintenance in mind. 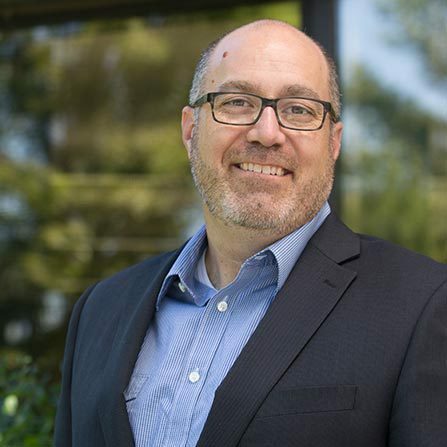 He started his career in 1995, and as the firm's lead Landscape Architect, Jim has extensive experience in downtown redevelopment; trail, park, and recreation master planning; and construction administration. He is adept at working with City staff and community members to effectively garner public support, "I like to help communities realize their vision." Jim loves the outdoors, the challenges, and the problem solving for clients and communities. You might see Jim out canoeing or bicycling when not at work. Either way, he always has his eye on the possibilities of what could be.